Providing you the best range of round surface mounted decorative luminaire with effective & timely delivery. 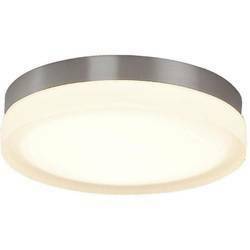 We are offering a qualitative range of Round Surface Mounted Decorative Luminaire to our clients with circular acrylic cover. We have in both ceiling mounted surface and suspended models.